Prof David Daokui Li shared his insights on the Asia Infrastructure Investment Bank (AIIB) and it’s impact on the US in his new Wall Street Journal article. The new China-initiated Asia Infrastructure Investment Bank is a greater setback for the U.S. than many realize. Despite the Obama administration’s efforts to persuade its longtime allies not to invest in the bank, they are pouring their money in. This is a symptom of wider dissatisfaction with U.S. leadership. David Daokui Li 李稻葵 is one of China’s most influential economists and most eminent professors. 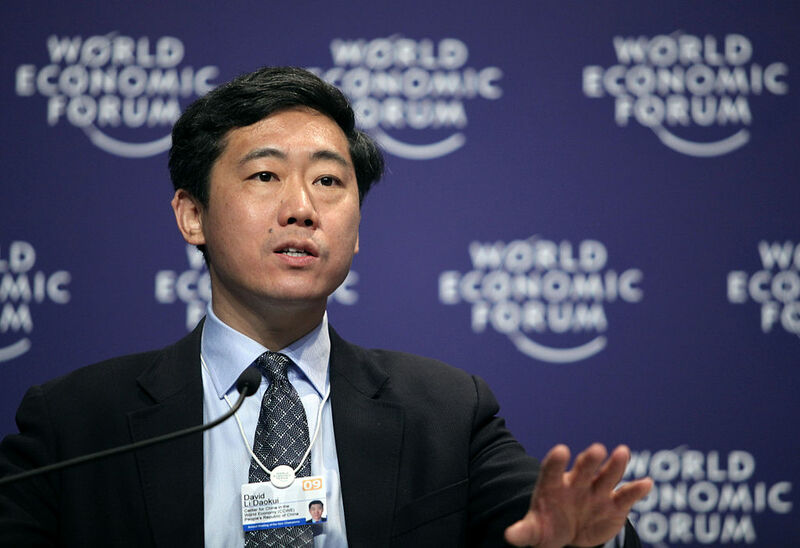 He is a former member of the Monetary Policy Committee of the People’s Bank of China. He is the Director of the Center for China in the World Economy (CCWE), Mansfield Freeman Professor of the Department of Finance of the School of Economics and Management, and Director of the Scholars Programme at Tsinghua University, Beijing. Li is frequently quoted in the Wall Street Journal, Bloomberg, New York Times, Financial Times, China Daily, and more. He is a renowned expert on the Economics of Transition, Economic Development, Corporate Finance, International Economics and the Chinese Economy. In 2006, Li was chosen by Wall Street Wire as one of the top 10 most influential economists in China. In 2010, he was voted as the only economist among the 10 CCTV Men of the Year of the Chinese Economy. Li received his Ph.D. degree in Economics from Harvard University in 1992. His current research interests are China’s macroeconomy, economic development models, international comparisons of economic growth, and China’s need to pursue a development pattern fitting with its large economic status. Contact us today to engage David Daokui Li to share his insights at your next conference. Martin Jacques: Think Asia, Think China!